Congratulations to Brooklynn Nelsen on being Starstruck's dancer of the month for January! 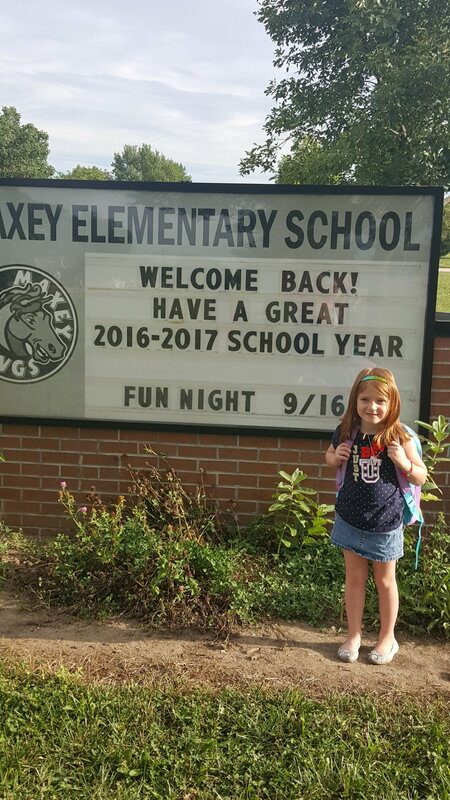 I am in kindergarten at Maxey Elementary School. My dad Justin, my Mom Erica, and I will have a new baby brother, Beckett, in April. Yes, my dog Lucy and my cat Buster. I love playing red light green light and being in recitals! I want to learn new moves and be in another recital. I want to be a dance teacher. 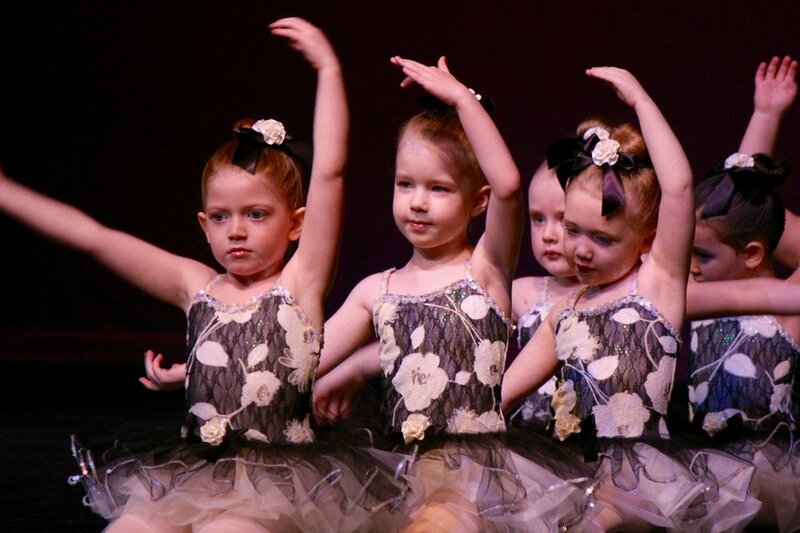 I love to dance and I love my teachers! !